Makeup and skin care products are definitely my biggest weaknesses when it comes to shopping. I can usually skip through the clothing, handbag, or shoe sections pretty easily and with minimal temptation, but there's always something about a beauty product on display that lures me in like there's no tomorrow. And when that said beauty product happens to have great reviews and the most adorable packaging ever, well you can be sure that more times than not, a little thing called self-control goes away as quickly as I can haul out my visa card. 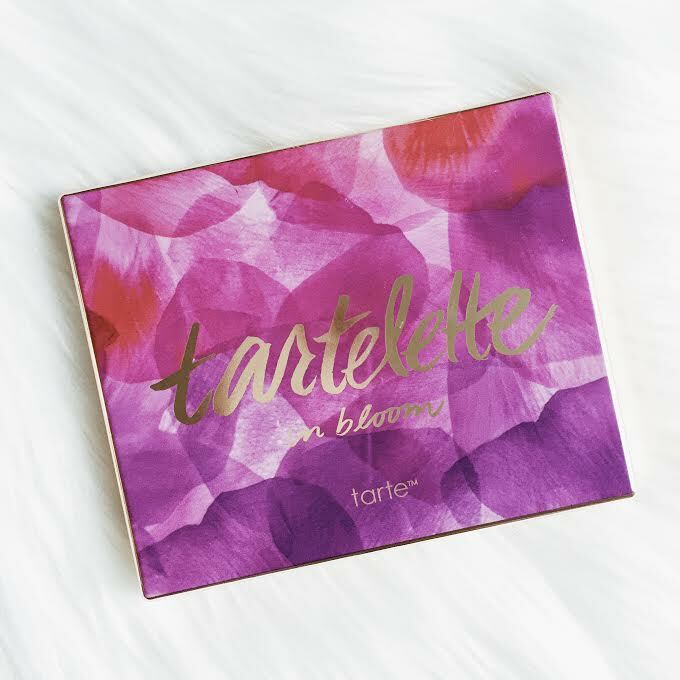 So now you know what happened to lead me to my most recent purchase; Tarte's Tartelette in Bloom eyeshadow palette. To be honest, this palette was bought a couple months ago. I've actually been doing pretty good lately with the whole self- control thing, but only because I've been holding out until Sephora's VIB sale. I figured if I'm going to give into temptation, what better time to do so then when you can save 20%. More products + less guilt = win, win! Urban Decay Naked2 - While I do really like the formula and the variety of the colours in this palette, I just don't love a lot of the colours on me, especially for my warmer skin tone. I never feel inclined to take this with me when I travel because I never use it enough to justify both the weight and size of it. Urban Decay Naked2 Basics - I originally got this one a couple of years ago as a travel option, but I obviously didn't know enough about eyeshadow palettes back then as I do now because I'll be the first to admit this was a bad purchase on my part. It's definitely not a versatile one (it only comes with 6 matte shades and no shimmer ones) and again, these colours do absolutely nothing for me. However, just like with the one above, I do like the formula of them. Too Faced Christmas in Paris 2015 Edition - For the amount/variety of eyeshadow colours (as well as the blush/bronzer colours and mini mascara) that you get for the price, this was a great buy and I am really glad it's a part of my collection. I do, however, feel like there's not enough lighter/neutral colours for my preference and I always feel like I need to have at least 2 of the 3 palettes with me to get the colours I like to use. I also find the formula a little harder to blend than the other two mentioned, but personally that's not that big of a deal to me. I was leaning towards buying the Urban Decay Naked3 palette (as it has less cool tone shades like I was looking for), but I opted against it in favour of trying this one by Tarte, a brand I've never tried before. 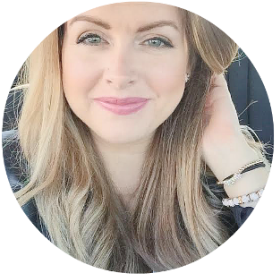 - Some fallout but no more than what I've experienced with the Urban Decay palettes (and probably actually less). As you've guessed, I absolutely love this palette and it's hands down my favourite to date out of all the ones I own. I love all of the colours on myself and I would not need to take any other eyeshadow with me if I were travelling, which is exactly what I was looking for. So overall, I'm very happy with my purchase and I would absolutely recommend this to anyone who was thinking about buying it, especially if you like easy, everyday type of looks. 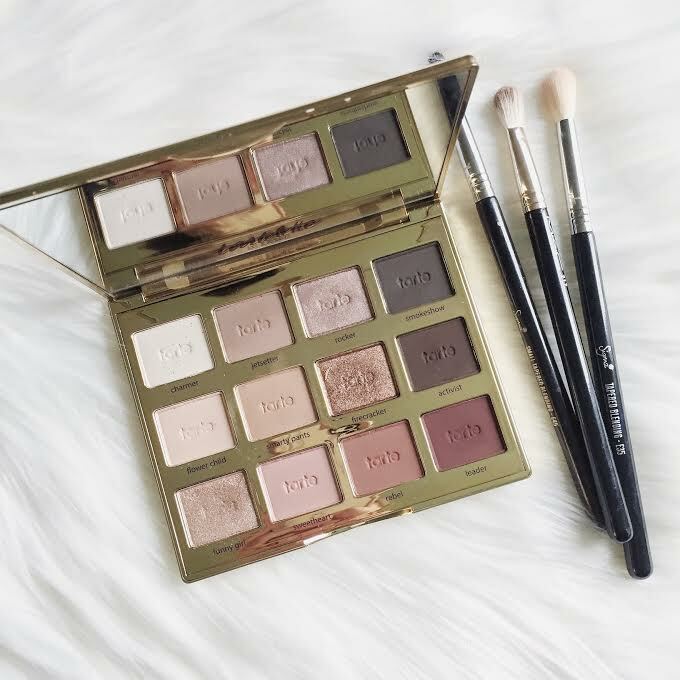 It's definitely one palette that you will reach for often!